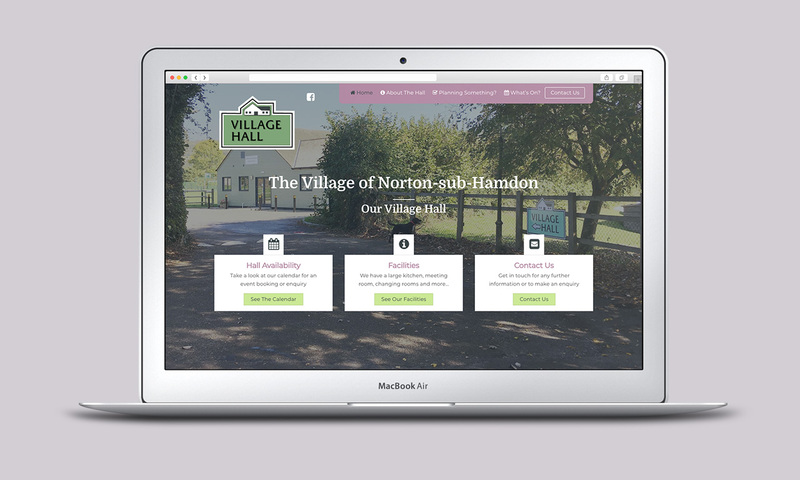 Nestled in rural South Somerset is the beautiful Village of Norton-sub-Hamdon. It’s Village Hall was completely rebuilt in 2006 and is the perfect location for all sorts of gatherings. From Weddings to Birthday Parties, Fayres and Festivals. Until now, the hall has been hired purely based upon local visits and word of mouth. When speaking with the Secretary, a website was the next best step for them. On a visit to the hall I got a true understanding of the beauty and potential it has. Then after meeting to discuss all options, I created a Wordpress website to showcase everything and allow them to process bookings. 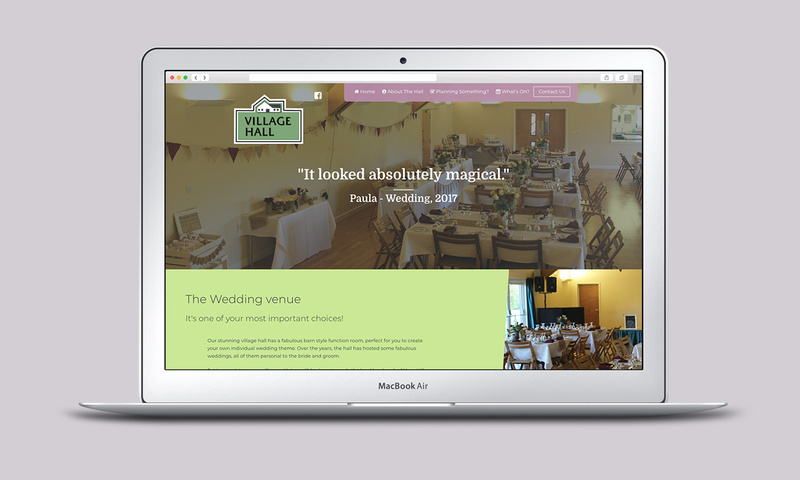 Featuring large imagery, a booking calendar and its regular events, the website truly shows off the venue in all it’s glory. In addition, due to the functionality, the committee are also able to make changes themselves to the content. Furthermore, due to me not able to give training in person to the team, I offered another solution. I created a screen recording where I walk through how to use their website, which they preferred due to being able to share with several people. 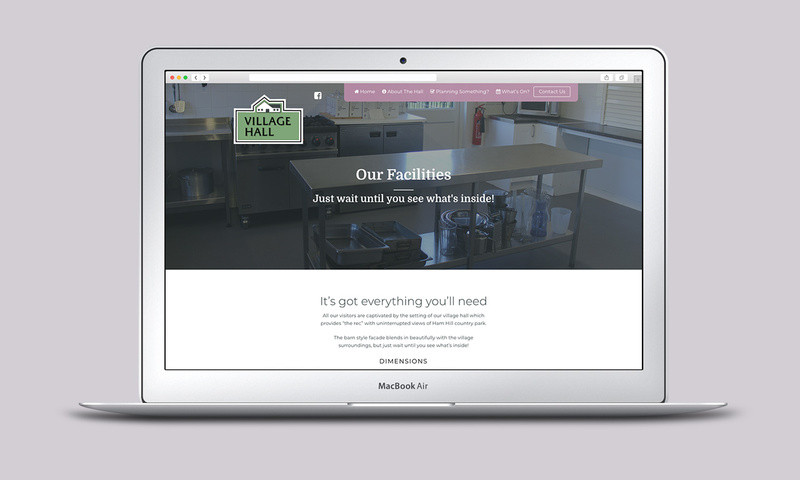 "Easy to navigate website for anyone"
We are thrilled with our new Website designed by Harry Vann. HVD has encompassed everthing we felt we needed in showcasing our Village Hall. The new website is beyond our expectations. An easy to navigate website for anyone - which is what we wanted. The design and layout is fantastic and really brings our Village Hall to life. To be honest, Harry made making a new website so much easier than we thought!